The right mini pendant lights can provide your home with good general lighting, but they are also useful in helping you see better when reading or for crafts. The most popular rooms where you can place the mini pendant lights are the kitchen, the living room and the dining room. Especially in the kitchen, the way I've seen people use them is by using a couple of pendants grouped together in order to create an interesting chandelier. This is really an eye candy to look at. There are many types available on the market today and the type you will end up buying will strongly depend on the type of decoration you want to achieve - or reinforce - in your room. The most common types you will find are the fixed stem type, the chain type and the multiple type, which are described briefly below. 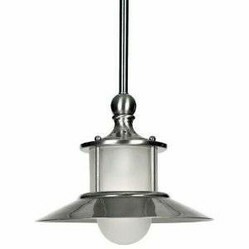 When you look for this type of light fixture, you can easily recognize it due to the firm stem that it uses to hang from ceiling. 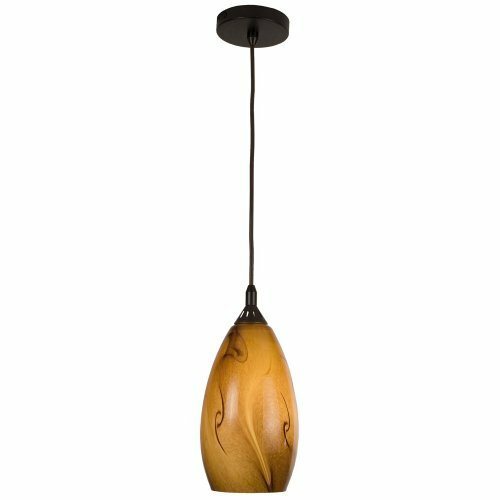 It offers more of a functional support rather than decorative, however there are some options you can choose from to make it more personalized, such as the color of the stem, the lamp shade color and the stem finish. These are some great ways to enhance the ambient of your room by matching the pendant lights with the rest of the furniture in your room. These are what you know as the typical pendant lights. They are hanging from a free suspension that is attached to either a chain or a cord. The decorations for the chain pendant lights will go as far as being able to choose the color of the chair or the cord that will match with the actual lampshade color. You can use this type to add an extra decorative element to your home. When you are looking for something that really enhances the decor of your home, this is the very type you should be focusing on as this will allow you to decorate your rooms to their full extent allowed by the light fixture. You will be using several mini pendants in one group to easily resemble either a chandelier or track lighting. 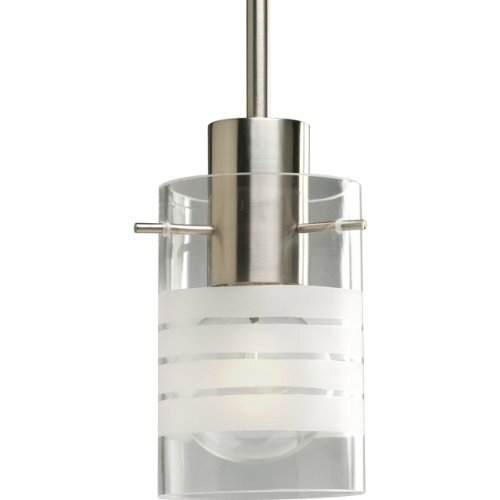 What Can They Offer You Above Other Lighting Types? The major benefit of owning mini pendant lights at home is for proper task - as well as general illumination at home. 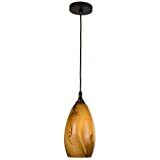 There are some home light fixtures that provide either good general lighting, or are perfect for various tasks such as reading, knitting or doing other hobby work, however not all of them cater to both of these needs at home. First of all, they usually have lampshades or globes that avoid glare. Having a lamp that gives out glare is quite disturbing for the eyes and pendant lights are notorious for avoiding this kind of problem in the room. In addition, they are lamps that are suspended from the ceiling, and this feature allows them to be placed practically in any room in the house. From being over the kitchen counter, to the dining room, to the bedroom or the work room, these light fixtures can be used equally well everywhere. Did you know that they can also save you space in the room? That's right, if you hang them over night tables, you no longer need to have table lamps around. They provide a much higher degree of versatility than many other lamps at home. Also the fact that they are so small (hence their name that starts with the word 'mini'), they can actually be placed in locations that larger pendant lights simply won't fit. And if you buy a pendant light with a dimmer switch, you will have even more options for illuminating your rooms. When it comes to buying a new mini pendant, one of the major criteria for purchasing is, obviously, price. You might have already checked out the various types of pendants mentioned above, and you have settled on 2-3 that seem promising. However which one will it then be? 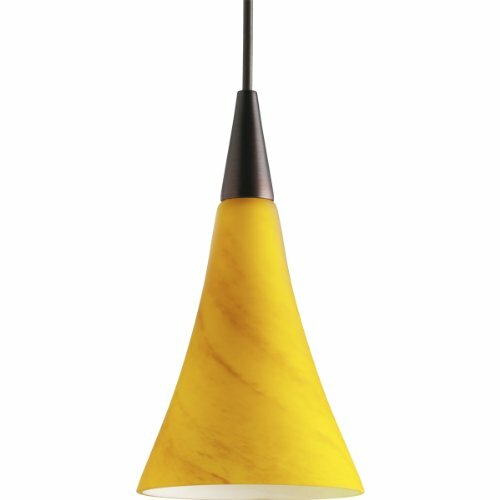 Mini pendant lighting fixtures are made of many different materials, starting from the base to the actual lampshade. From oil rubbed bronze, brass, brushed steel and brushed nickel for the base, there is something for everyone. And the shade or globe is made of crystal, clear glass, etched glass, alabaster and many others. Tough, right? There are well known manufacturers such as Sea Gull Lighting, Royce Lighting, Kichler or even Kenroy Home, but there are also many smaller companies that are trying to break in the lighting business. The more established brands, especially if they have a very good reputation, will most probably have higher prices, although you will be able to find discount pendants as well. Smaller companies, on the other hand, due to the fact that they are not so well known, can not afford to give you high prices. However just because a company is not so well known it doesn't mean that they can't offer you good quality lamps, so don't avoid looking into such brands when shopping for pendants! For example it might have a dimmer switch, or it might be made of several pendants in one, and the more features it will have, the more expensive usually will be. Here also comes into play the decorative aspect of your light fixture. The more decorative it is by itself, the more you will end up paying for it (fancy colors, interesting shapes, staggered vs single, etc).